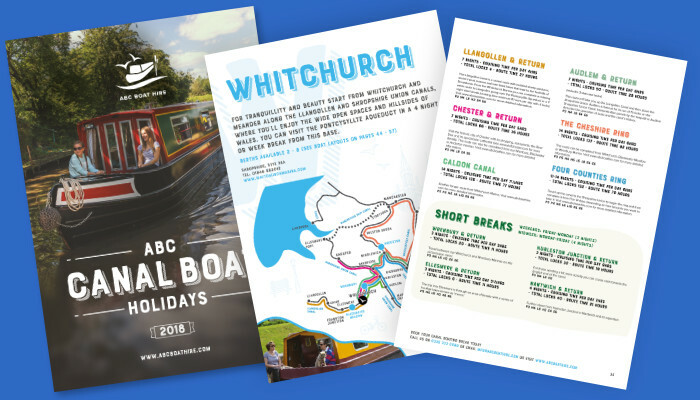 Take a narrowboat holiday from Whitchurch Marina. We also do day hire. We have a caravan park on site able to accommodate camper vans, motor homes, tents and caravans. 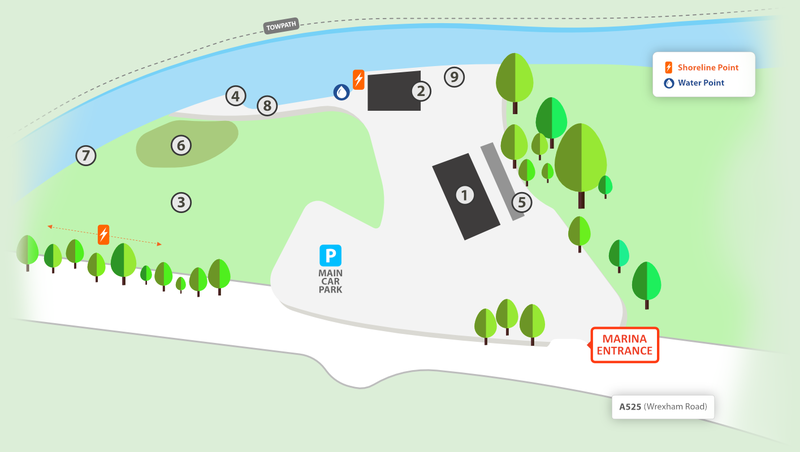 All you have to do is choose your start location (You’re currently on Whitchurch’s website), the date you want to go and how long you want to go for, all the rest is optional to further refine your search. Heading photo Copyright Derrick Wright Photography.